Saturdays And Storybooks Always Make Me Smile! - HAPPINESS IS WATERMELON SHAPED! 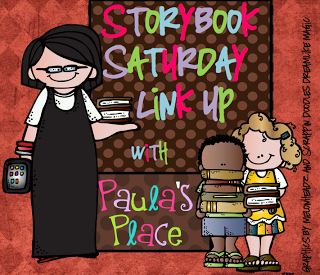 It's a super Saturday which means it's time to link up with Paula for her Storybook Saturday Link Up! I was in my local library picking out my weekly batch of books this morning when I noticed a sign which said that next week is National Civility Week (for my students: civility means showing respect and using good manners). This book tells the story of a boy whose new neighbor - Jeremy Ross - becomes his biggest enemy. Dad has a solution to help his son get along with Jeremy - he has to spend the day with Jeremy and invite Jeremy for dinner. The dessert is "enemy pie." This book is just a great story to begin with, and it has a great message, too. Plus, the DVD goes along perfectly. 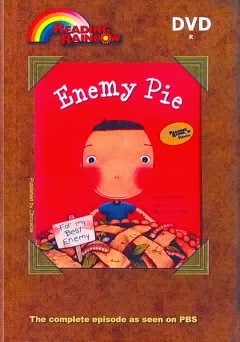 Additionally, I found this link which has activities to accompany Enemy Pie. 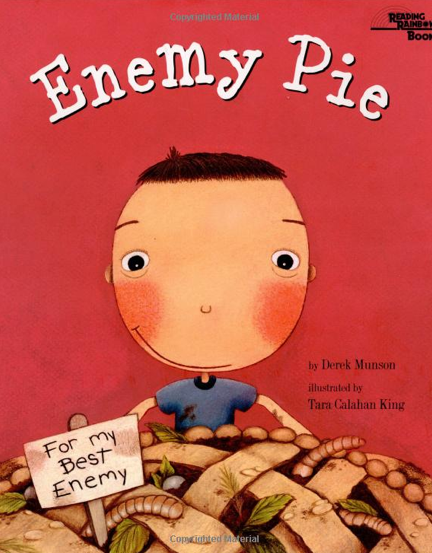 Please let me know how you like your "enemy pie." Bon apetit! Thank you for having me. I enjoyed reading to the class. They were attentive and respectful. I hope to visit again soon! What a great book for this week's focus for you. Enemy Pie sounds perfect. Thanks for linking up. Did you know that you can have Camryn Manhien read this book to your children? Yup. I know how you love having special readers come to your class....so if you go to this site, Camryn will read this book to your class. Love it! And I'll use above comment's link to read it to my class! I'll definitely post the link to Camryn Manhien's reading on my next blog post - just in case some people miss the comment from cc. Thank you for your comment! I am checking this out when we head to the library next week :) Excited to read it!